Many of us wait in anticipation for our JLSA publication Scrawls to hit our mailboxes twice a year for the beautiful photos and highlights from key events, the cool tidbits of information about some of our members gathered in the Member Profile articles, and the very useful graphic showing all of our community impact statistics, but did you know that our Scrawls has changed quite a bit through the years, including frequency of publication, format and style, content, and even the name? 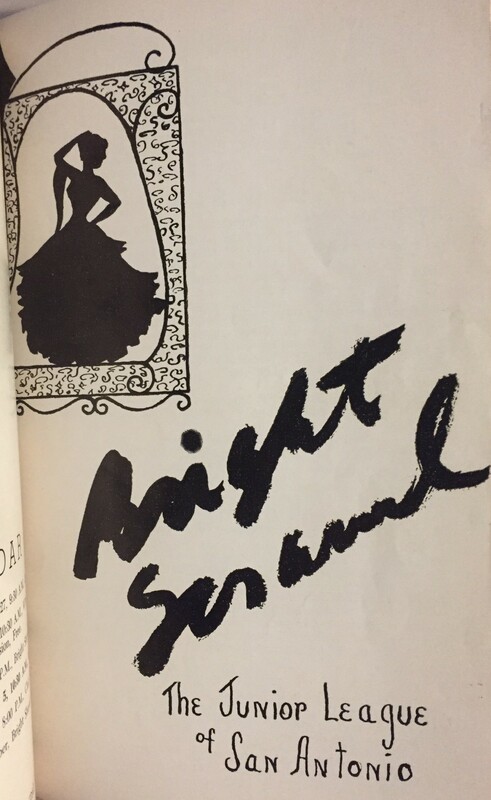 It has been called The Bright Scrawl, Bright Scrawl, and now, just Scrawls. 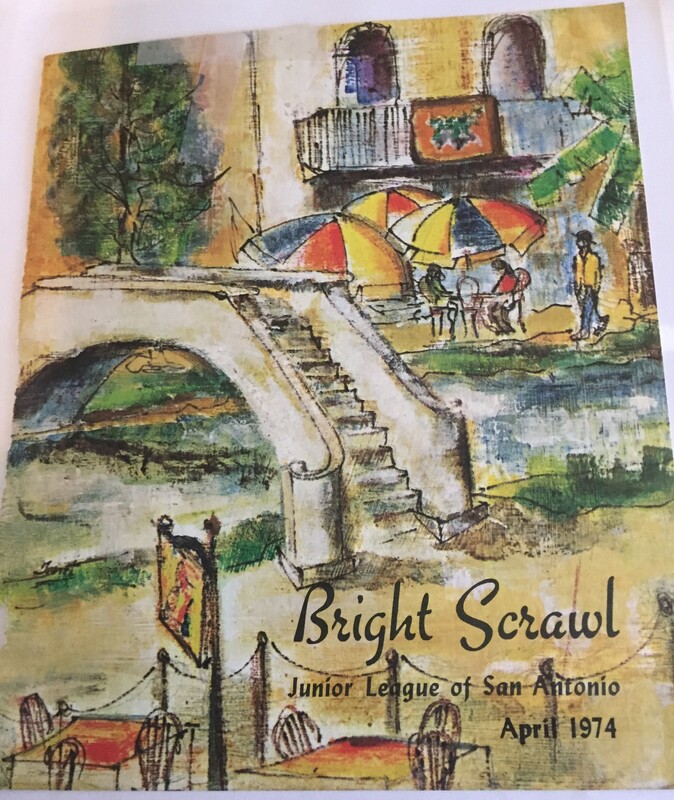 Throughout the 1930s-2000s, Scrawls was a monthly (or near monthly) publication filled with community interest articles, advertisements, membership listings and photos, the treasurer’s report, recipes, and event calendars. Some decades even had an additional Spring, Summer, Fall, and Winter edition. 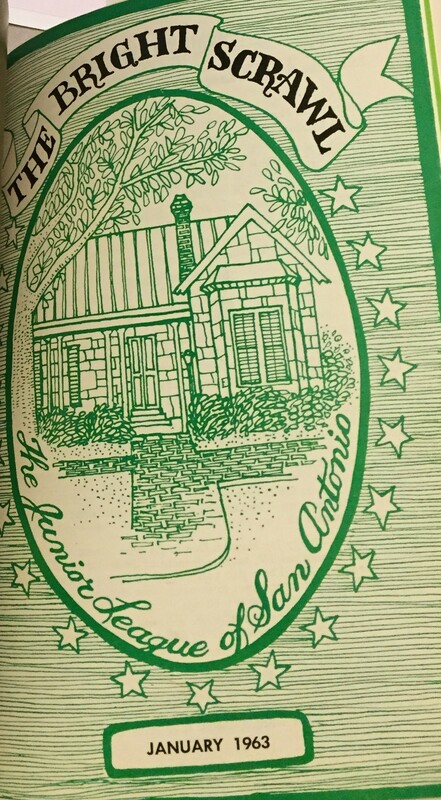 The publication could even be purchased for 15 cents during the 1930s. 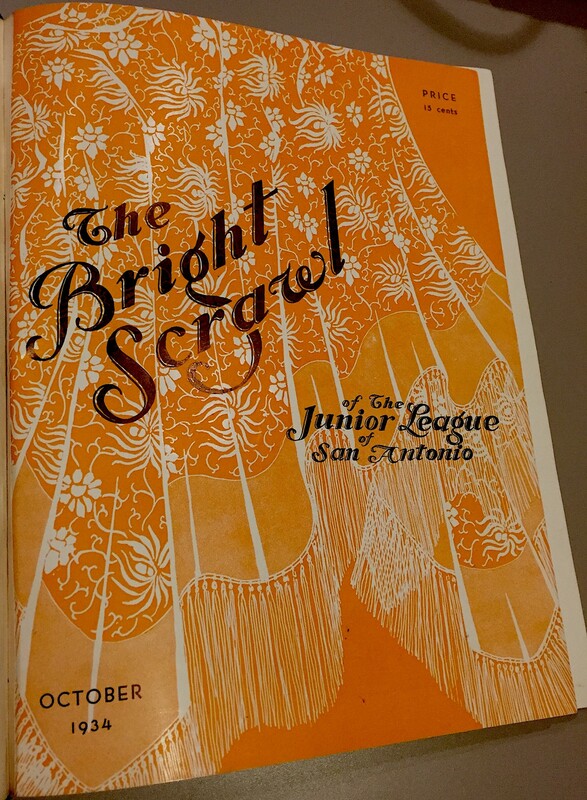 Some versions were large in size containing several pages of articles, while others were small pamphlets just basically listing member names and information. Most publications contained sections for “Garden Club;” “Arts and Interests;” “For Sale” items (think the grandfather of craigslist); and gossip columns–although they certainly were not labeled “gossip,” but instead, had catchy titles such as “Society News,” “Scribble and Squeal,” and “Tattle-Tales.” Being from a very small town myself where this still exists in the weekly local newspaper, the Scrawls gossip column reminded me of home, and all about who had lunch with whom, who wore what and where, where people went on vacation, marriages, babies, and more–I guess you could say this was the original version of social media. And ladies, even some husbands of Junior League members had their own column from time to time. 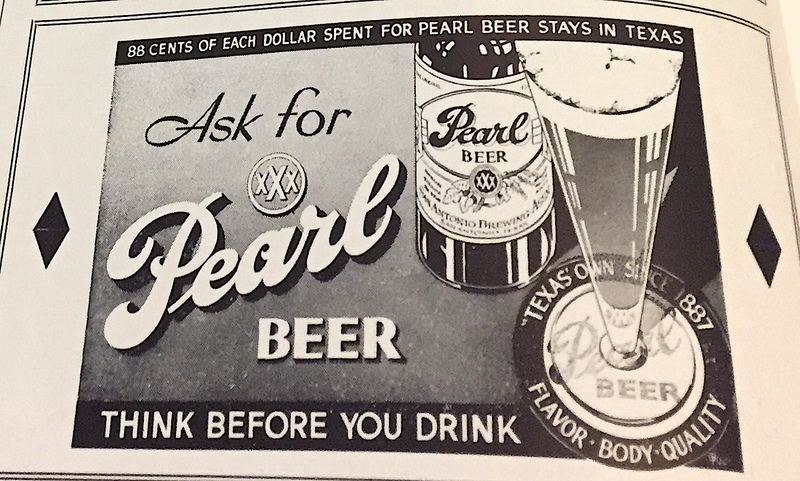 Today, we include listings of our generous sponsors and donors, but we used to have several pages-worth of advertisements, including some from businesses still going strong such as Fiesta seasonings and spices and Frost National Bank, while others are remnants of the past, but still well known such as Pearl Beer. Despite the many changes, it also was interesting to read several article titles from the past that are just as relevant and timely for today. Such topics included taxes in the 40s; planned parenthood in the 50s; the environment, grandparents raising grandchildren, an age of distraction, and stress/work-life balance in the 90s. What is that saying, “the more things change, the more they stay the same”? 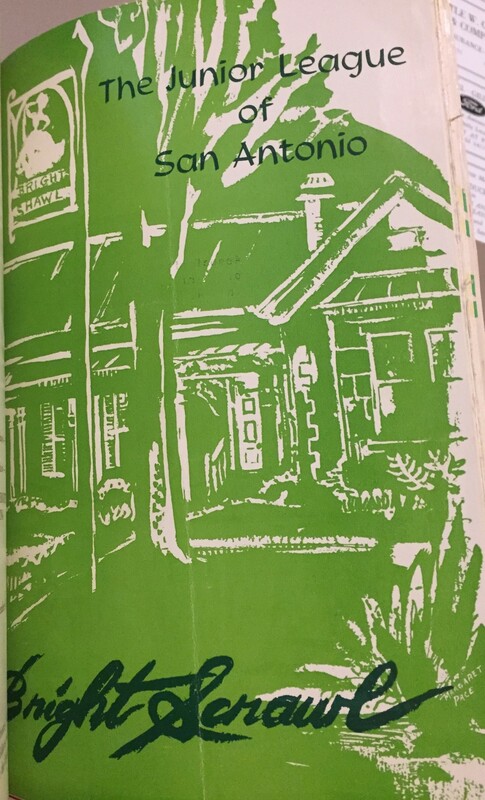 I hope you enjoyed this little glimpse into a piece of our history as much as I enjoyed digging through our old files, reading about membership priorities (both for the community and of personal nature), and of course, looking at the beautiful pictures.